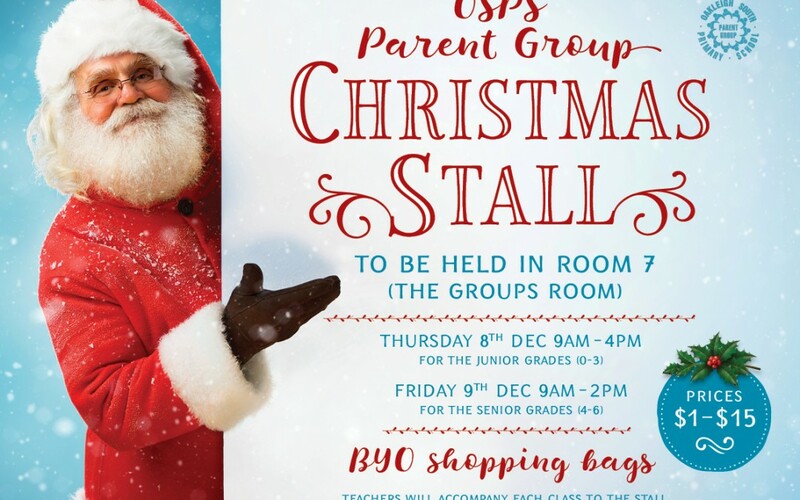 Parent Group will be holding a Christmas Stall on Thursday 8th and Friday 9th of December in the Groups Room (Room 7). Times are as follows: Thursday 8th Dec 9am – 4pm (Prep – 2). Friday 9th Dec 9am – 2pm (3 – 6). Come along and see the lovely Christmas offerings! There will be guaranteed festive cheer and possibly a Christmas carol playing in the background!